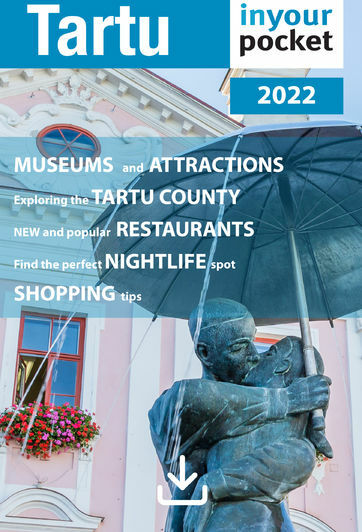 A large part of Tartu’s charm is that it’s an incredibly easy city to explore on foot. The most interesting bits are all concentrated in the same general area, with the historic Old Town flanked on one side by the leafy Toome Hill and on the other by the peaceful Emajõgi river. Please note that the admission prices we have listed for museums and other attractions, as a rule, list the regular adult price only. Children, senior, group and student prices may be offered at a discount.